Exciting news for Traralgon business centre with Banjo’s Bakery Cafe opening a new store – the first in the Latrobe Valley. Founded in Tasmania in 1984, Banjo’s has developed from a single store to a network of bakery cafes across Australia. In mid-May, the 39th Banjo’s store is opening in Traralgon, Victoria. The new store is franchised to Anthony and Rachel Drouggas who are well known locally and excited to now be a part of the successful Banjo’s network. Banjo’s prides itself on providing customers the opportunity to sit down and enjoy a leisurely breakfast, lunch or snack with a perfectly made coffee. Customers can experience a variety of delicious hand-crafted items, both sweet and savoury, made fresh each day in a warm and inviting atmosphere with a variety of seating options. Over the past 34 years, the number of Banjo’s stores has grown and branched out to Victoria, New South Wales and Queensland. Each store is carefully opened and managed to make sure it stays true to Banjo’s origins as well as developing strong relationships within the local community. The main mission is to make sure all Banjo’s stores provide the same experience to customers – from the products sold to the feeling you get when you walk in the door. Franchised by Traralgon locals, Banjo’s will, without doubt, open with great success as valley residents get to taste the amazing range of products Banjo’s are renowned for. 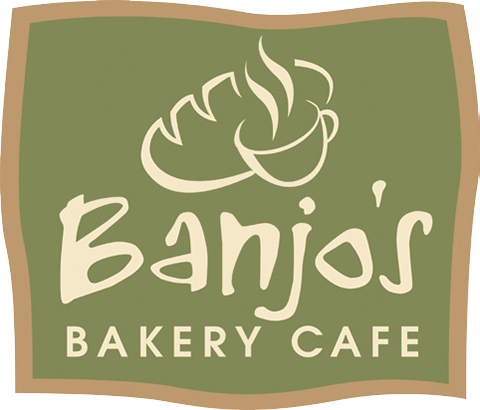 Keep up to date with everything Banjo’s by liking Banjo’s Bakery Café on Facebook or following @banjosbakerycafe on Twitter or Instagram.